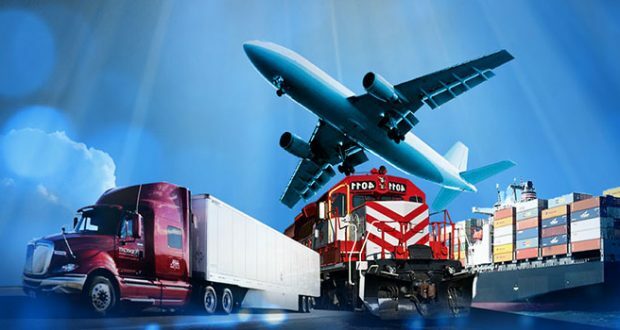 According to official statistics, exports from Armenia to EAEU countries increased by 70 percentage points in the months of January to July of 2016. 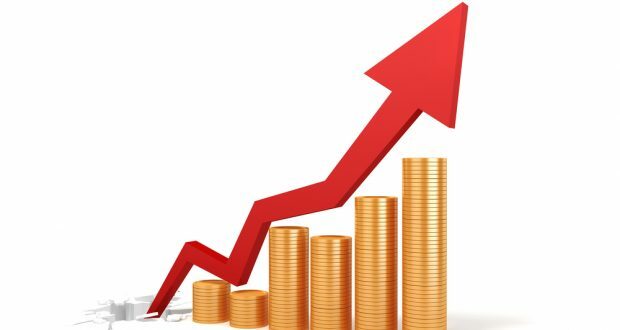 However, this growth did not bring to significant revival of Armenian economy. Let us discuss how, at the expense of which products and in which circumstances such a growth was registered. First of all, let us start from the circumstance that the mentioned 70% increase was registered at the backdrop of sharp decline of the previous year. In 2015, exports from Armenia to EAEU member countries decreased and reached 256.2 million USD compared to 324.6 million USD in 2014. Hence, the recorded growth can be partially qualified as a recovery growth against the backdrop of the decline in the previous year. 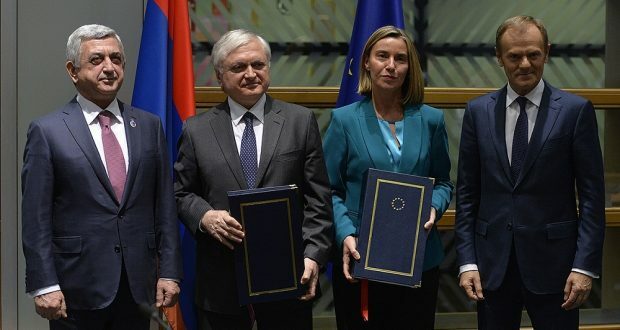 This can be testified by the fact that in January-July of 2014, when the Eurasian Economic Union had not been launched yet, exports from Armenia to EAEU member countries formed 174.1 million USD compared to 205.4 million USD in 2016. This means that exports from Armenia to the EAEU have increased only by 18% since the day of the establishment of the structure. But even that 18% growth has some “dark” foundations. Hence, let us try to understand which products have really registered increase in exports and who the real exporter is. 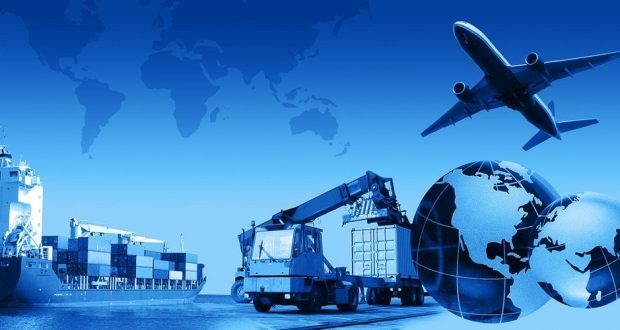 According to data published by the Eurasian Economic Commission, growth in exports has been registered due to goods that Armenia itself imports and the production of which is not in a very satisfactory state in the country. In particular, compared to the comparable period of 2015, exports of tomato paste have increased by 2000% (20 times) in the first half of 2016, exports of cheese and cottage cheese have increased by 450%, and caviar and fish exports have registered more than 300% growth. In the same period, exports of vaccines have increased by more than 9.6 times, different vegetables – 5.8 times, clay – 8.3 times, and heating systems, air conditioner parts, remote controls and other equipment – by 3.6 times. This growth is utterly surprising because there has been no increase of production of these goods in Armenia, and some of them have never been produced here. An even more surprising circumstance is that the commodity structure of exports has seen the appearance of products which almost did not use to be exported to EAEU at all. The most outstanding example is the increase in exports of fabrics, textile, knitwear, men’s and women’s clothing (articles 61 and 62 of two-digit classification) by 21 million USD. 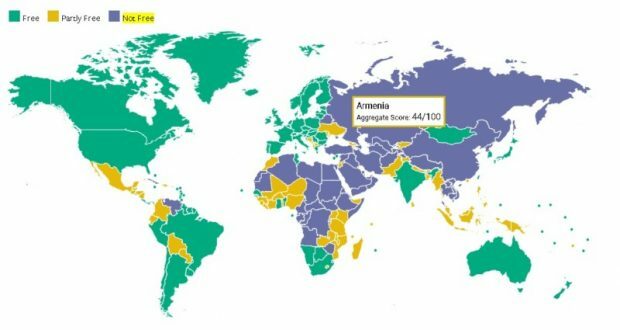 These data make it obvious that 70% increase in exports is not the result of strengthening of Armenia’s trade positions and development of Armenian production. 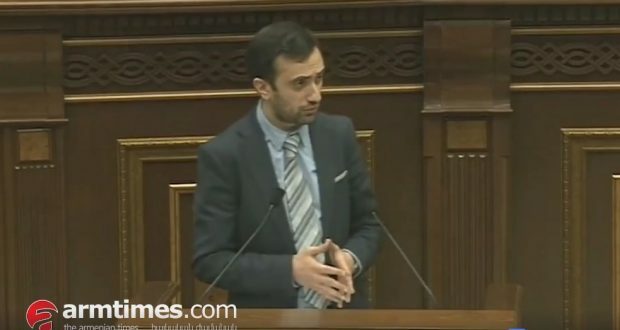 Rather, it is the result of simple re-export of products imported from Turkey to Armenia. As we know, in the context of crisis in Russian-Turkish relations, Russia put an embargo on the import of Turkish goods. As a result, Turkish goods found their way to Russia via Armenia. In parallel, exports of products traditionally exported to Russia, such as apricots, peaches, fruit juice, beer, mineral water, some types of vegetables and other similar products, have noticeably decreased. Hence, we can conclude that the sharp increase in exports from Armenia to the EAEU has been largely due to the created geopolitical situation rather than Eurasian integration and development of Armenian economy.